FUSED footwear was started in the middle of 2017 by Philippe Holthuizen. A previous start-up had given him some hands-on experience with 3D printing, and Philippe realized the potential for 3D printing complete shoes. He gave himself three months to explore the possibilities. Plus Size Fashion: The New Gold Rush? 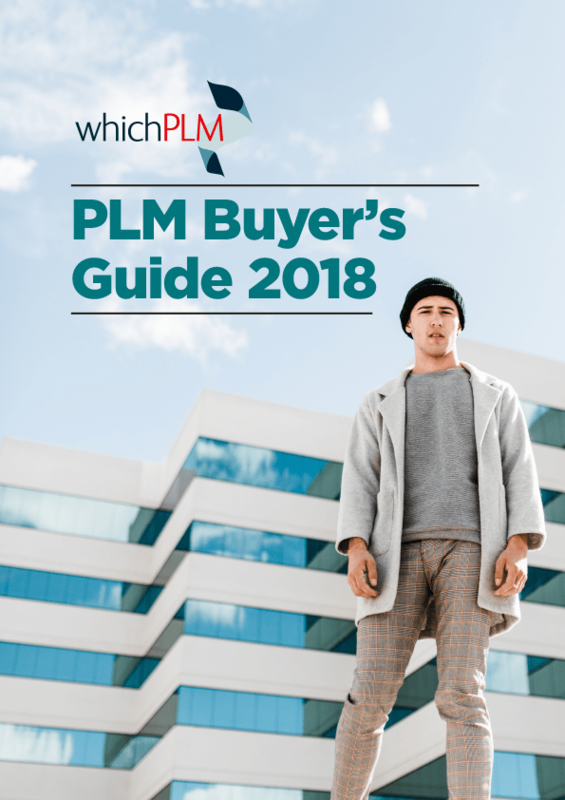 WhichPLM is an online magazine dedicated to Product Lifecycle Management for the retail, footwear and apparel industries. Read more here. WhichPLM uses a number of cookies in order to improve our user experience. Cookies are small files collected by your browser that allow our site to track your comments, remember your preferences, keep you logged in and more.